What's one quick way to screw up a pro record of 22-0 and a career destined for championship belts? Well, you do what Tony Ayala Jr did. 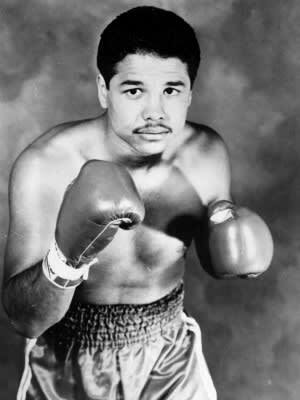 On New Year's 1983, the 19-year-old boxer broke into the home of his neighbor and raped her. Due to prior incidents of violence towards women, he was sentenced to serve 35 years. Upon his release in 1999, Ayala returned to the ring, winning six fights, all via knockouts. His legal problems outside the ring would continue though, as he was sentenced to a decade in 2004 for violating his probation after being caught driving without a license and in possession of drug paraphernalia.